Among all the content management systems available, WordPress is the most used. About 26% of the websites in the world are powered by WordPress. It is quite user-friendly. 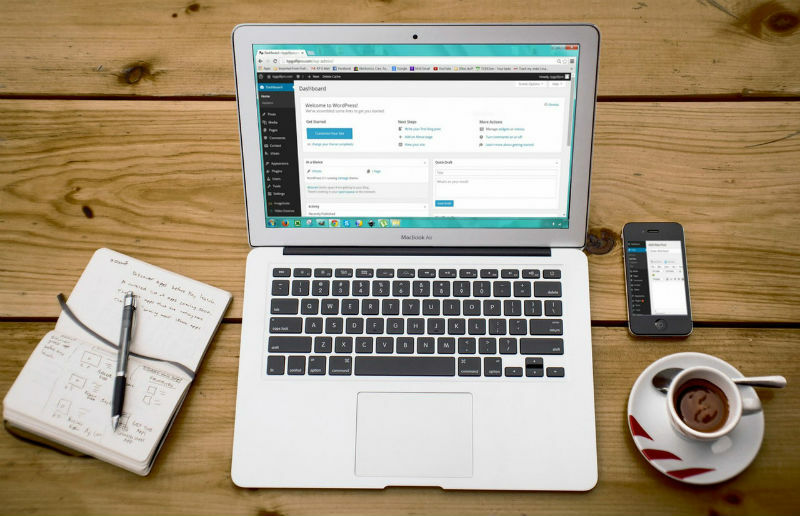 If you’re embarking upon your entrepreneurial journey and you have less to no knowledge about coding, WordPress is the best choice for building a website for your business. Every entrepreneur should have their individual website for the functioning and expansion of their business. 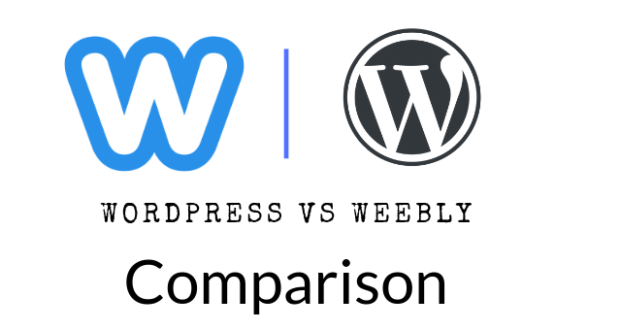 So WordPress is the best CMS which is reliable, valuable and less costly. Most of the technical problems that you might come across WordPress can be solved easily. 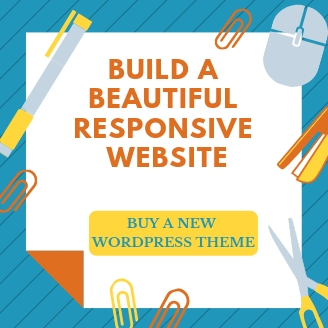 When you want a trendy, attractive website and have time and resources in hand, you’re advised to use WordPress platform that you would be proud of. You can anytime update your website on WordPress without any help from anyone. 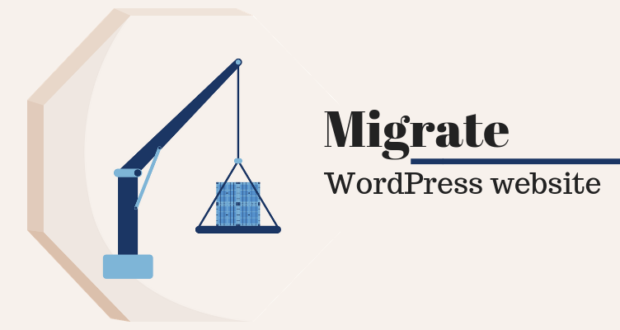 In case you haven’t yet started using user-friendly website and facing frequent problems, then WordPress will come to your rescue. 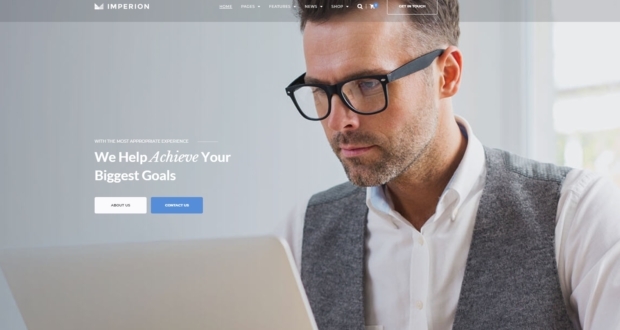 Listed here are 12 vital reasons why every entrepreneur must reflect upon WordPress for their website necessities. Entrepreneurs have to handle multiple things at a time. There is a lot on their mind. It is very important for them to prioritize things. WordPress will help them ease the task of creating a website for their business. WordPress being user-friendly, will help an entrepreneur build a website without any knowledge of coding. 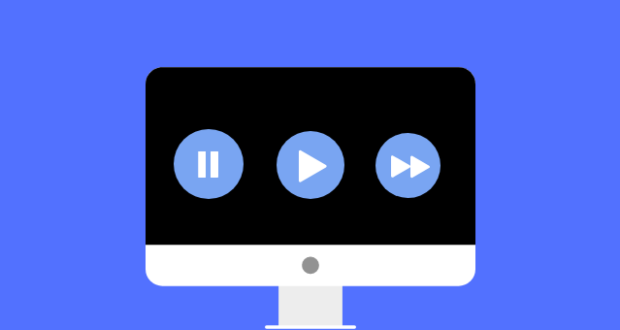 Watching a simple tutorial on YouTube will help them create their website. This is one the most important reason why entrepreneurs Should Use WordPress. It’ll help them to focus on other important things. 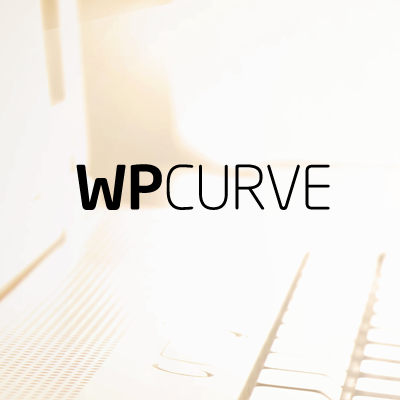 Developing a website using WordPress as your platform can be cost-effective. When you’re an experienced web developer and know programming and coding, you can craft an amazing website at low cost. You can also outsource WordPress website that involves development and maintenance. This outsourcing would price lesser than the site built using HTML and C++ with no CMS. 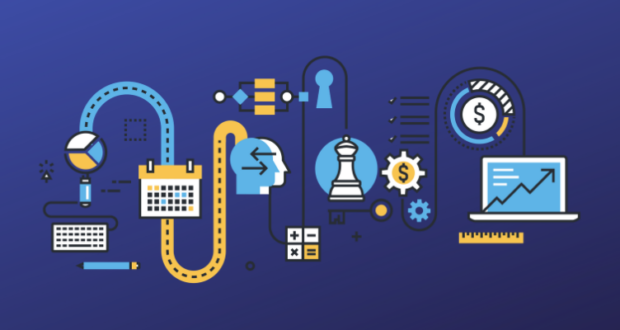 Outsourcing also gives the entrepreneurs an upper edge as they can respond to minor bugs devoid of leaving the site down and out for a short time. 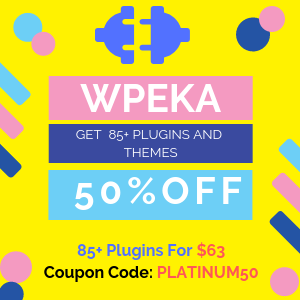 Plugins are important in WordPress for smaller and bigger websites as they are likely to add various features to it. 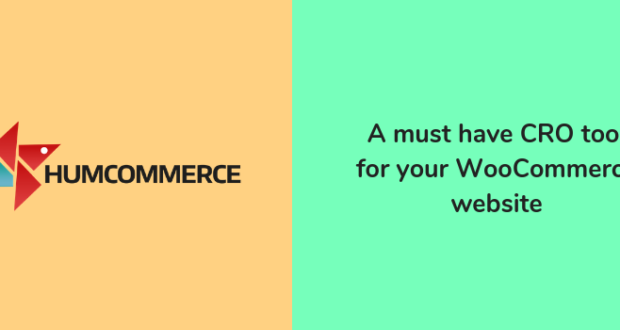 The features of ecommerce, online payment, SEO and social media sharing adds through the plugins on WordPress that you can amend them as per your needs. 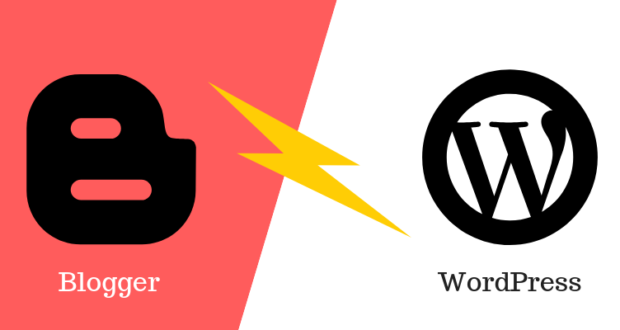 You can also update the latest plugins on WordPress from time-to-time. Entrepreneurs not only need to build attractive site and maintain it but also their website should optimize for search engines that is well-organized via WordPress. SEO plays a vital role in the development of the website as it would create higher traffic and more revenue for your business. There would also be a huge expansion of your website. 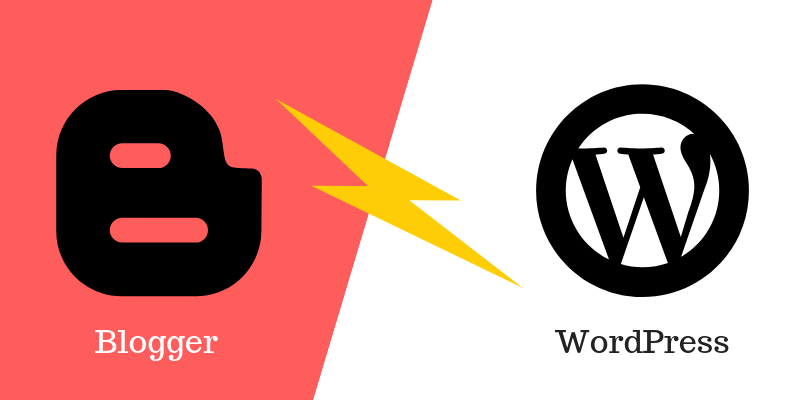 Distinct plugins on WordPress framework can optimize your website and in a better way. Keeping a brilliant theme for your website is important that would make you know how much traffic you get and how many clients you preserve. If your website has a professional appearance, the visitors intend to use your services more, considering your website as reliable and trustworthy. Developers work hard on designing exceptional theme that you would want to for your company website. Your website needs to have a reliable hosting provider that will give great services. At times you might stumble upon few unproductive hosts. You can get rid of such hosts by clicking on the given option and further switch to a better hosting provider. 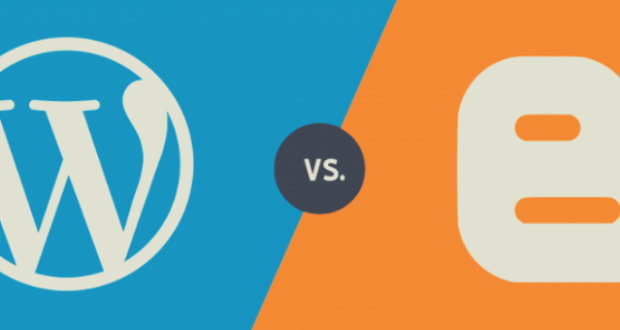 WordPress prefers to work with the best hosting services. 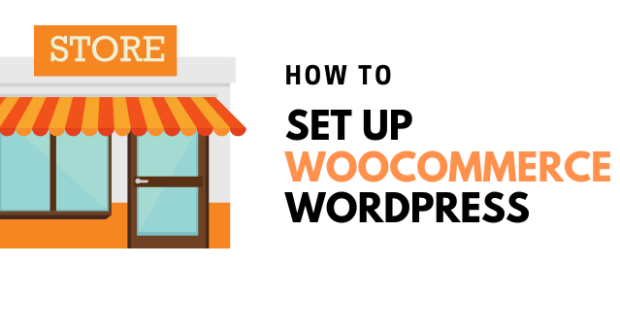 Entrepreneurs should know that WooCommerce WordPress plugin is compulsory for any ecommerce business that sells any kind of products on their site. 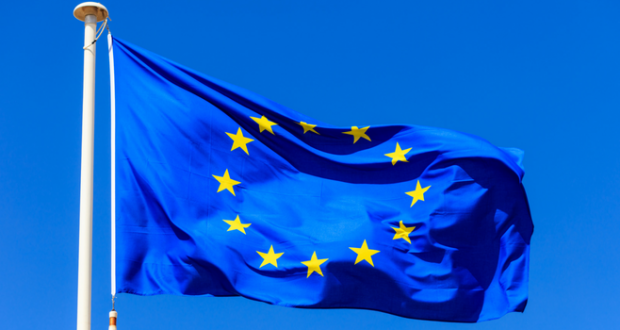 Being a free plugin, WooCommerce today runs 30 percent of internet’s ecommerce buying. 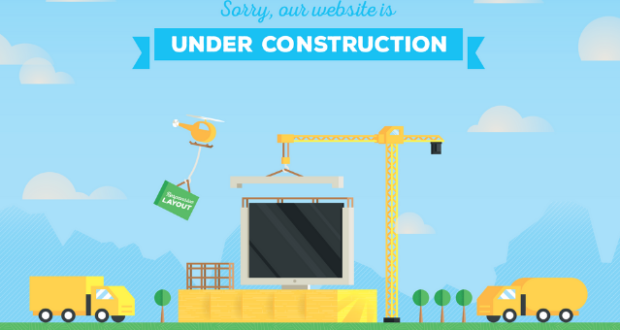 Allow the WordPress to remove the additional costs for your ecommerce attempts. Ensure to make your website mobile-friendly with WordPress as people prefer using their smartphones to visit your site. Apart from the desktop, mobile website practice is soaring high. 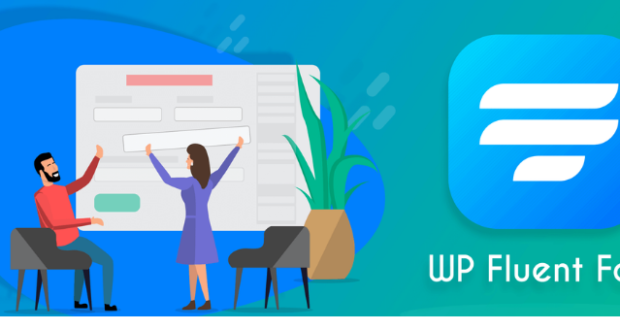 The dashboard of WordPress develops to work on smartphones for steady and flawless website management from anywhere, anytime. 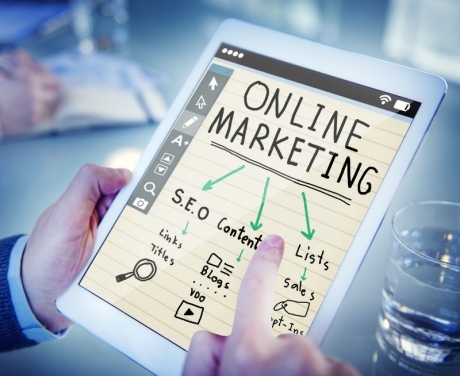 You should be aware that your website and online marketing tools should include forms, landing pages, and drip campaigns to adapt your visitors to leads and the leads to your loyal customers. 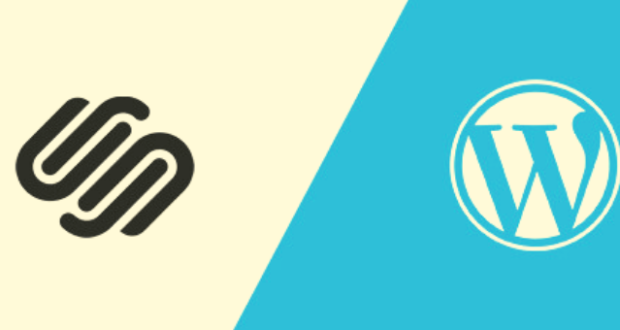 With data becoming as worthy as money, WordPress provides a complete library of plugins to create data collection simple and smooth. 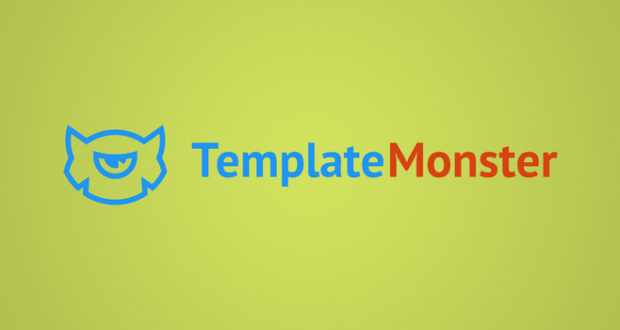 You can also incorporate plugins along with your email automation system, and with only a few clicks you are ready to cultivate your leads. You can handle your website by yourself if you run a small business and not keen to spend money on website management. 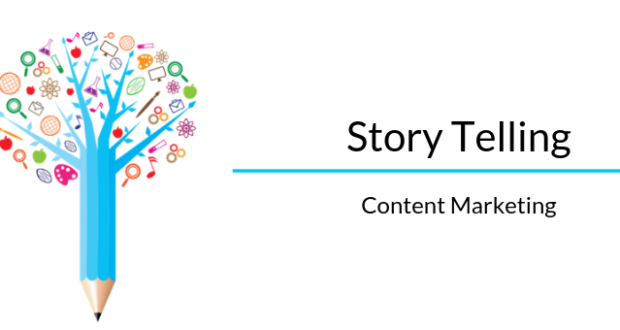 As an entrepreneur, you may not have enough time to post fresh contents or blogs on daily basis. With the help of WordPress, you can plan the contents to post on your site on the scheduled time. There has been a huge expansion of WordPress into the web content management over the passing years. As web content is one of the most significant website elements, it is effortless to blog on WordPress website built for content creation. With the help of WYSIWYG editor and other simple tools to customize any kind of blog post, you are further taking your blogging to the next level. When you start an entrepreneurial project, you’ve got know what people think about it. Creating a platform where your users can interact with each other and discuss what you’re doing is very important. Hence, you should create an online community for your business. 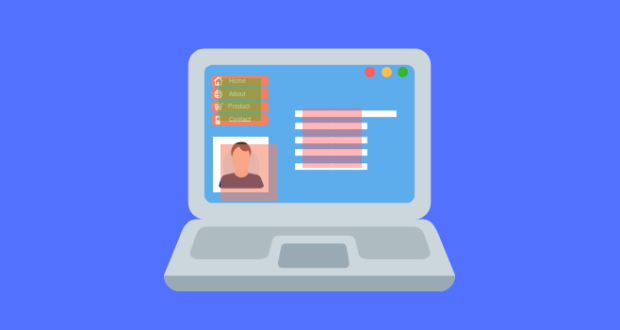 You’ll have to choose the best WordPress online community builder plugin to create a community for your business with ease. This will play an important role in growing you as an entrepreneur. WordPress can be very useful for all the entrepreneurs who target to reduce the costs and also spread their business. Hence, entrepreneurs should use WordPress. 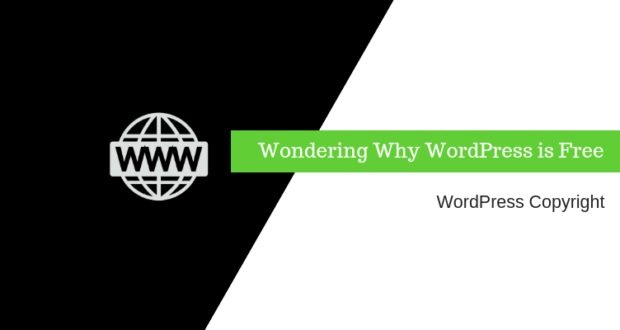 Hope the above reasons will persuade you to use WordPress more often for your website! Do share your views and comments with us below! Article written and contributed by Clara Decker, editor of CouponsMonk. WordPress problems? No such thing!